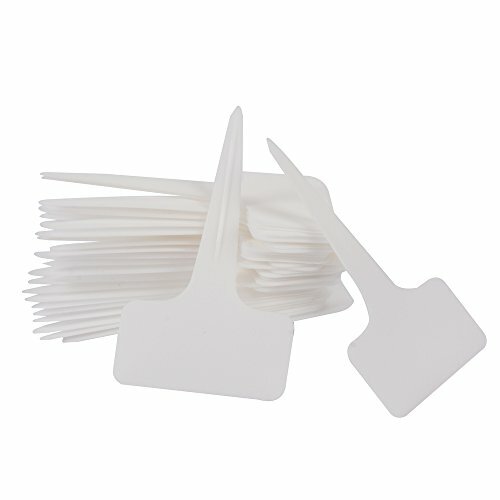 These T type plastic plant labels are waterproof, reusable, thicker with a reinforced rib, and will not brittle easily. These tags will not rust like metal tags and not rot like wooden tags. Good to use indoors and outdoors. If you have any questions about this product by ColorYourLife, contact us by completing and submitting the form below. If you are looking for a specif part number, please include it with your message.